The Maternal Health Task Force (MHTF) is seeking a Senior Program Assistant. 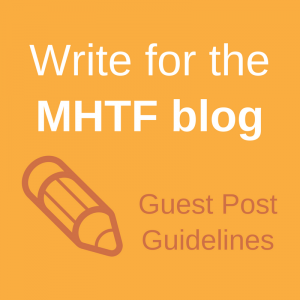 The Senior Program Assistant will be a pivot point for the MHTF. In addition to supporting the MHTF Director as needed, the Sr. Program Assistant will support the MHTF’s efficient and effective operations and applications, to ensure that its goal and objectives are achieved. The Sr. 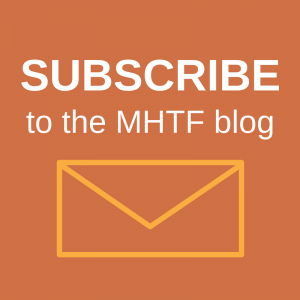 Program Assistant will support the MHTF Director’s administrative needs, as well as provide graphic design and web support to the MHTF’s external relations and communications functions. Successful candidates will demonstrate an avid interest in maternal health or an allied field, and enthusiasm for the goals of the MHTF. All MHTF team members will operate in close coordination with EngenderHealth’s existing systems and structures.